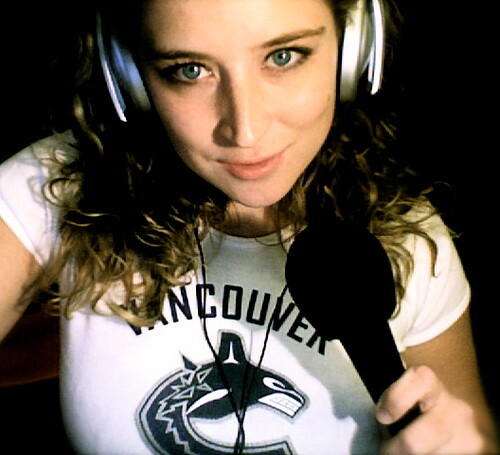 It’s no secret, I love me some hockey and my team of choice since 1980 has been the Vancouver Canucks. Instead of giving a rundown of our organization that appears to be rebuilding at this time, here are some links to some of my favourite Canucks blogs. Sure, we have quite the challenging season ahead of us but this town has been with this team through thick and thin… although we’ve seen more of the “thick” in recent years. We haven’t seen the Cup since the Millionaires won it at the Denman Arena but we’re not giving up hope just yet. Go Canucks Go! Blogathon Post #16 – Read all Blogathon Posts and pledge to keep me going. These are my earliest connections to names of Canucks players, to the green, white, and blue. I have to say I’m glad the ol’ gal, the Pacific Coliseum, is still performing solidly as a great venue.